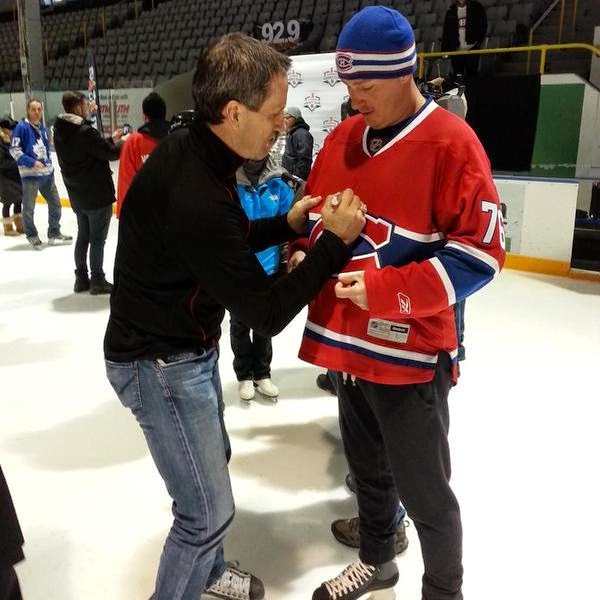 Guy was present at the Hockey Day in Canada celebrations last week in Halifax. Here are a few photos. 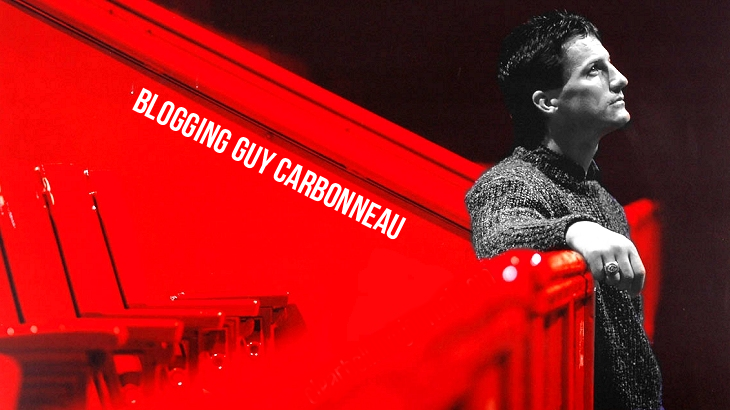 At the Q&A for Hockey Day in Canada, Carbo also revealed that his first words learned in English, as a Nova Scotia Voyageur newly arrived in Halifax, were "I'll have what he's having." Clearly a man with his priorities in order! Here is an audio interview Guy did a few weeks ago with a radio station in Kingston, Ontario, prior to his appearance at Kingston's FebFest. Additionally, here is Guy speaking with Sportsnet about the Montreal Canadiens' current fortunes.